After last weekend's Sewing & Quilt Expo, I'm in love with the sit-down long-arm machines. 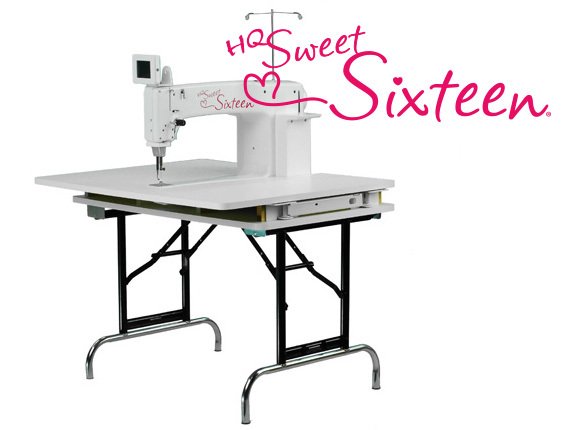 My favorites are the new Tiara by Baby Lock and Sweet 16 by HandiQuilter. From what I've read and can tell, these two machines are the same, just relabeled for each manufacturer. I'd love to hear people's thoughts or experiences with either of these machines. I've played with the Sweet 16 at previous shows, and always liked it, but there isn't a HQ dealer close-by where I live. There is a good Baby Lock dealer however, within a half-hour's drive of my home, so that is something fun to consider. I know a few sewing-guild friends that teach classes there. 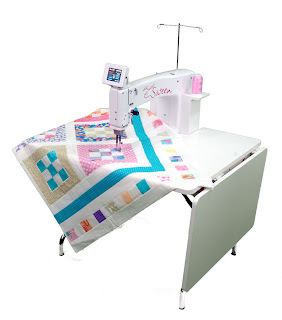 I would love to be able to free-motion quilt, but I don't have the room for a long-arm on a 12' table in my sewing room. If I invested in one of those machines, it would need to go in the basement, and I would need to quilt for others in order to pay for it. But then if I quilted for others as a business, I would not have time to quilt for myself. 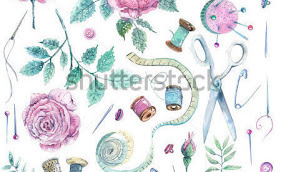 My husband said he would rather me get a smaller machine that I can use to quilt for myself, and not do a quilting business - just because he does our finances and he doesn't like doing all the tax-forms and financial book-keeping that come along with running a small home-based business. He has experience with this from a different small-business I had years ago. ☺ Sooo, I'm thinking that means I can shop for a sit-down long-arm for Christmas! ♥ This will be fun! UPDATE: Click here for my post of online resources for both the Sweet 16 and the Tiara! Click to see the post of online resources for these great machines! Hi Sylvia! 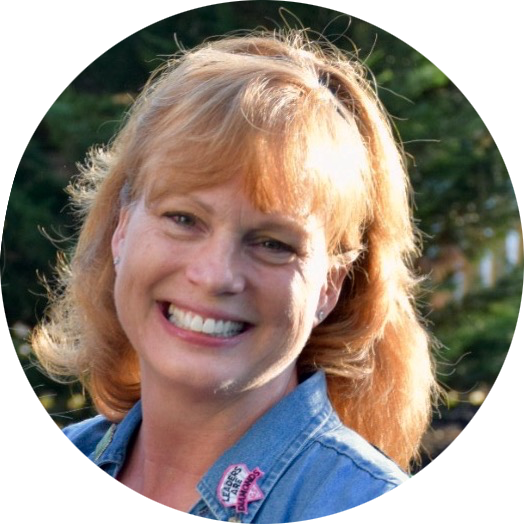 I am new to your blog and became a follower! I don't have any experience, but I'd suggest going with the name that is known. I'd stalk out the salesmen or shops who sell them in your area. If they get to know you, they may discount a floor model into a price you can afford. I'd also stalk Ebay or kijiji and watch for a used one to come up for sale. You could also put up a Wanted ad in the shop which sells them, may help someone who is interested in upgrading, but worried they won't get to sell their current model. I'll be watching how you made out, one of those is in my future too! Thanks for all the advice Leslie! I did put up a Wanted Ad online in a quilting forum, and am hoping something will come through that. I've also connected with my friends that teach at the Baby Lock dealer - we can shop together and try to work a deal there. I tried for the display models at the show, but they weren't available. The Sweet 16 was sold, and the Tiara was too new to sell - the shop said they were not getting enough in yet to lose that one already. I'll let you know how it goes!! Thanks for following! I saw one like this at CreativFestival today and it looked really fun to sew with. So far I've only done a little FMQing on my vintage Singer 15-91, but eventually want to learn to do more. I have a vintage Singer too. Mine is a 66-1. Haven't tried FMQing on it, but I love it just the same. :-) Thanks for commenting! 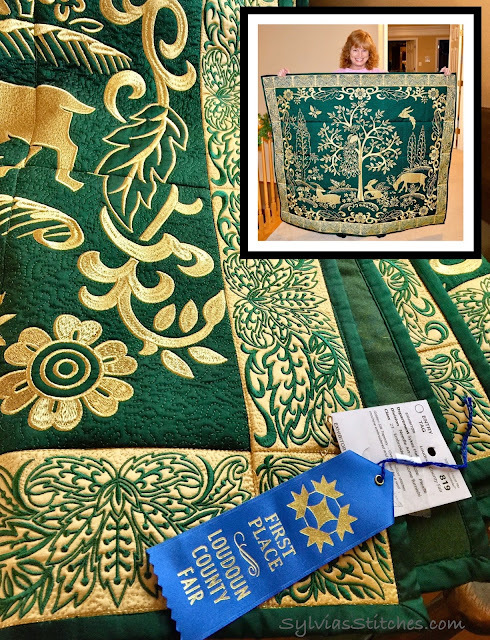 I was researching these a bit online today and came across a yahoo group for people that either own a sit down quilter, or are interested in getting one. I joined earlier today, but have not had a chance to read many of the posts there yet. The one thing that I did pick up there is that the Tiara is most likely the same as the Sweet 16. I will be watching for the news that you purchased one! I checked your site and like it too! We have the same embroidery machine. I like the work you are doing with the Christmas Town designs. Thank you for the referral to the yahoo group! I just requested to join as well.